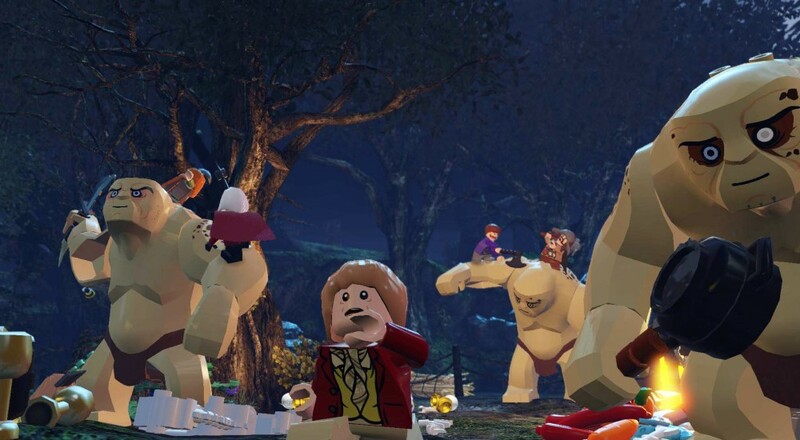 LEGO The Hobbit has continued the trend of co-op friendly LEGO games that cover almost every platform known to man, beast and/or hobbit. The new DLC packs don't add co-op elements or even new levels, but will allow you to play as different characters or don new articles of clothing. 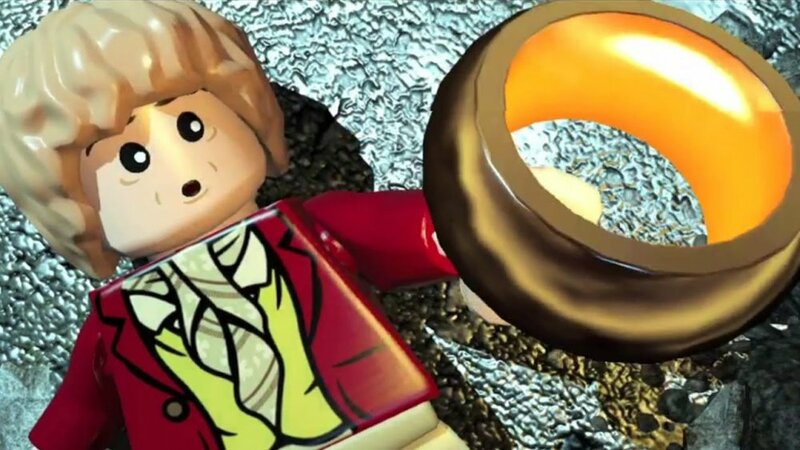 LEGO Hobbit is out on 8th of April and is coming to more platforms than Mario sees on a daily basis - 8 of them! The new trailer for the game is a fun take on the fantasy franchise, recreating it as a heist movie, but it also gives a glimpse of some new co-op elements the game may have. Several of the dwarves seem to be working directly together to solve puzzles - this could lead to some fun co-op chaos! As with all LEGO games, you and your friend run around LEGO brick worlds built to resemble locations from different franchises, busting things left and right as you lose an arm and a leg in the process. Each character has a different power that helps traverse the obstacles that get in your way. 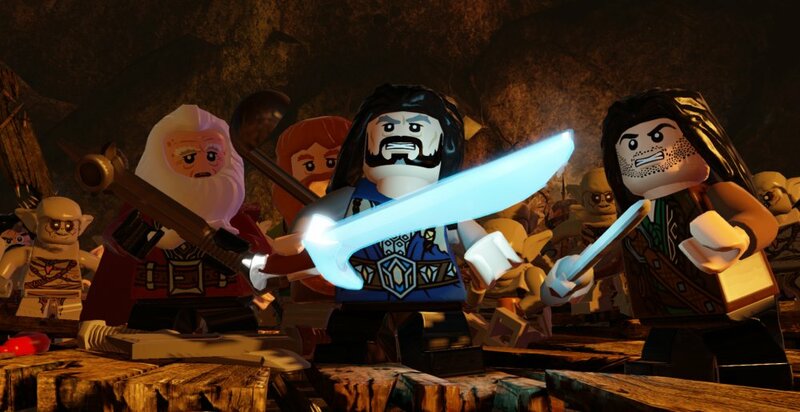 Instead of serious baddies, evil orcs and stabby death sword things, though, it's all lighthearted kid-friendly fun. Nothing that has a pop-off head is scary. 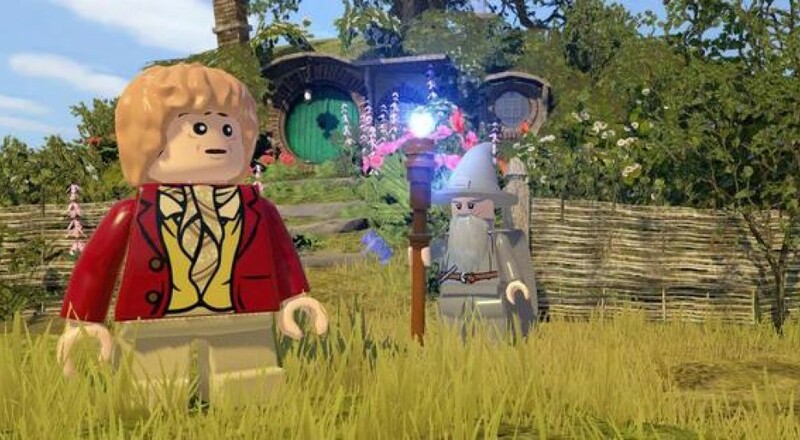 With the success of Peter Jackson’s latest movies based on the books, it was only a matter of time before we heard the announcement for this game.Much like its predecessors, LEGO The Hobbit will follow the tale of Bilbo, Gandalf, and the thirteen members of Thorin Oakenshield’s Dwarven Company set out to reclaim their homeland of Erebor. 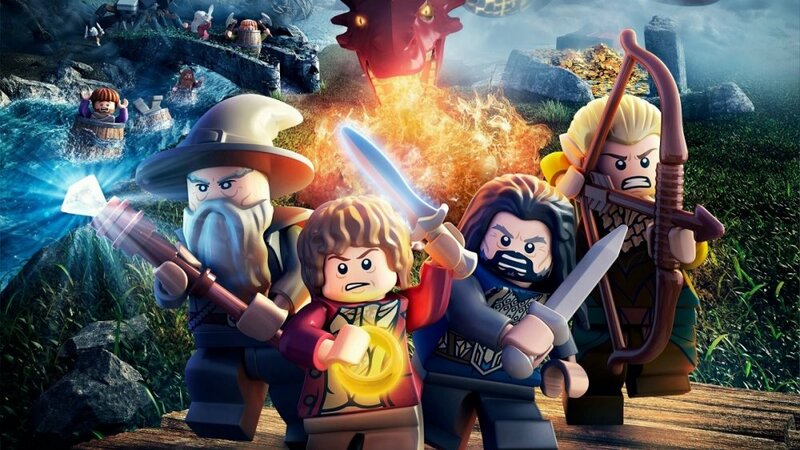 As close as we are to the release of the second motion picture film, The Desolation of Smaug, this game will only contain the stories of the first two films (unlike LEGO LOTR that encompassed all three). Disappointing as that may be, it’s certainly understandable.